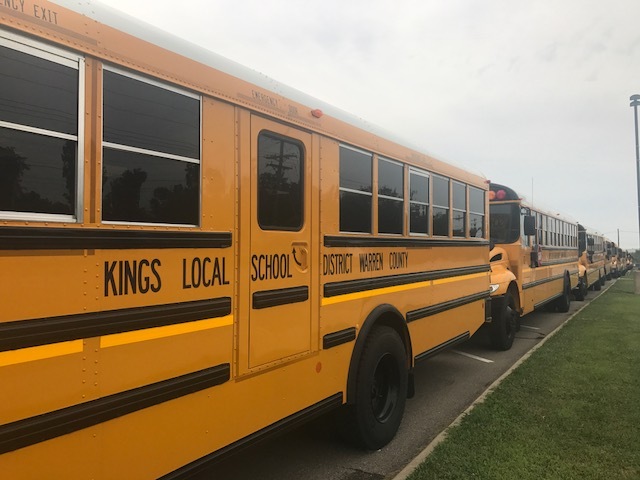 Be a part of our growing community – Become a Kings Bus driver! The Kings Transportation Department is seeking to hire bus drivers. Starting pay is $18.25/hr. Now offering a sign on bonus and paid training. No experience necessary! For more information call: 513-398-8050 x10023 or apply online.